Hair accessories and handbags handmade with love and care. 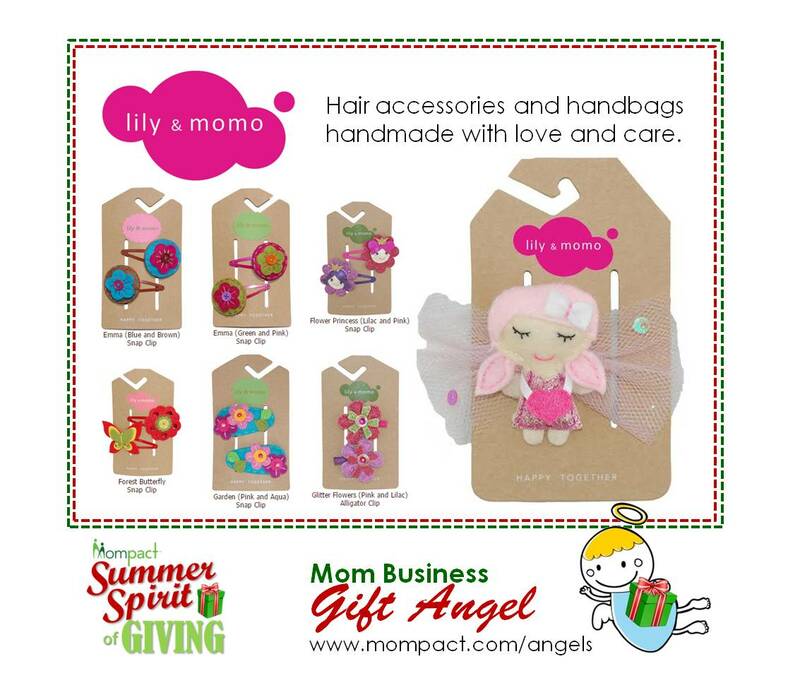 Special: 10% off all Lily and Momo hair clips with code L&M10. Lily and Momo accessories were created with the philosophy of “Happy Together”. Our products are handmade with love and care. We have a line of children’s accessories including barrettes, hair clips, hair bows, headbands, purses and bags. These fresh new handmade collections are vibrant and fun…..and at great price points! All packaging is on recycled paper.